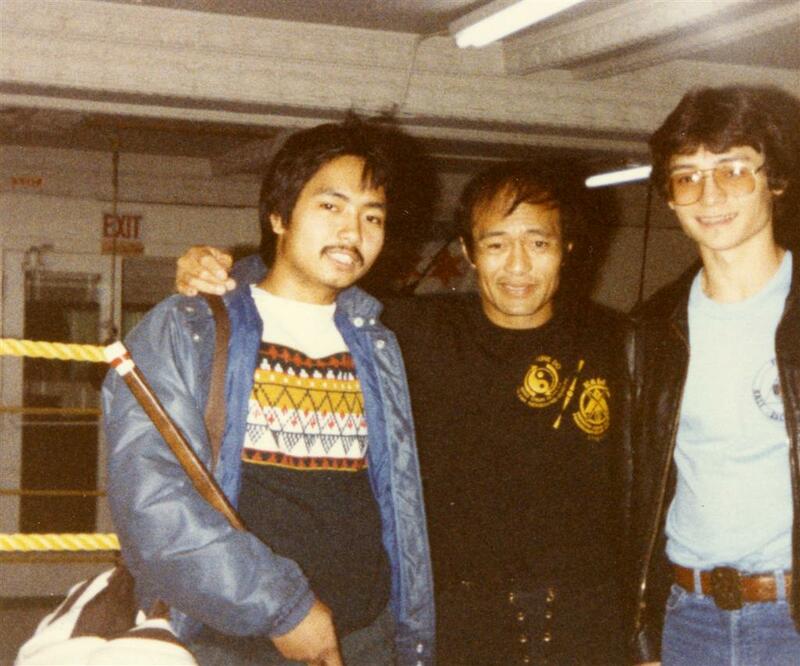 Nate Defensor & Danny Inosanto & Richard Lamoureaux 1982. This photo was taken at the Degerberg Academy in Chicago, Il in 1982. Nate Defensor instructed Rich Lamoureaux from 1981 to 1983 as a private student. 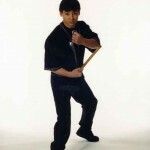 Nate Defensor has been a Filipino Martial Arts instructor in Chicago for over 30 years. Nate specializes in Kali, Escrima, Arnis, Silat, and has trained under such notable instructors as Dan Inosanto, Mike Inay, and Angel Cabales to name a few.